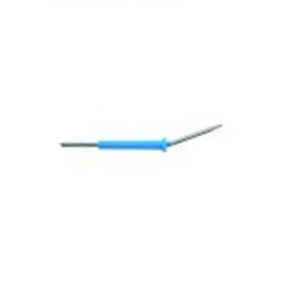 These battery operated & replaceable tip, sterile cauteries are the next advance in battery operated high temperature cauteries where reusability is a must. 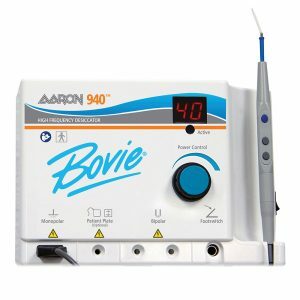 These products are excellent for the office, ER, and clinical procedures and have a 4 year-change A Tip Cautery sterile shelf life. 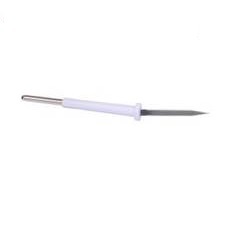 Cost effective, easy to use and environmentally friendly the Change A Tip is easily our most popular cautery.